In a heavyweight match-up between two African basketball giant nations vying for a spot at the 2016 Summer Olympic Games in Rio De Janeiro, Senegal pulled-off a miracle comeback to defeat traditional African powerhouse Angola 74-73 to win Group B at the FIBA 2015 AfroBasket championships. Senegal versus Angola is slowly developing into one of Africa’s best rivalries and this back and forth affair lived up to all the buzz and some. 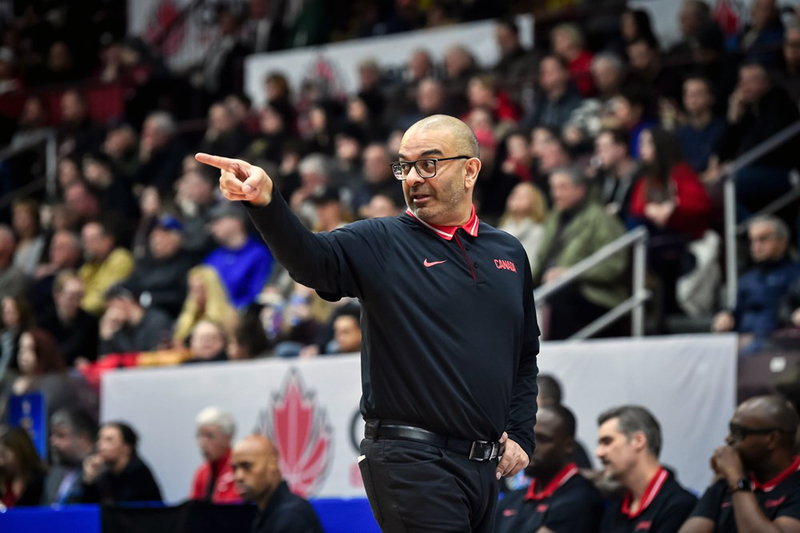 With Angola leading 73-69 with 1:03 remaining on a 3-point shot by Carlos Morais – Senegal forced back-to-back turnovers and then got five straight points from Antoine Mendy to shock Angola at the buzzer. Gorgui Dieng (Minnesota Timberwolves/NBA) was a force to be reckoned with 24 points and 9 rebounds in the Senegalese win. Senegal has now beaten Angola two straight times, previously at the 2011 Afrobasket in Madagascar also to win Group B.